Along with civil infrastructure associated with rail, CWC specializes in the self-performance of new railroad construction, bridge & structural rehabilitation and Maintenance of Way. 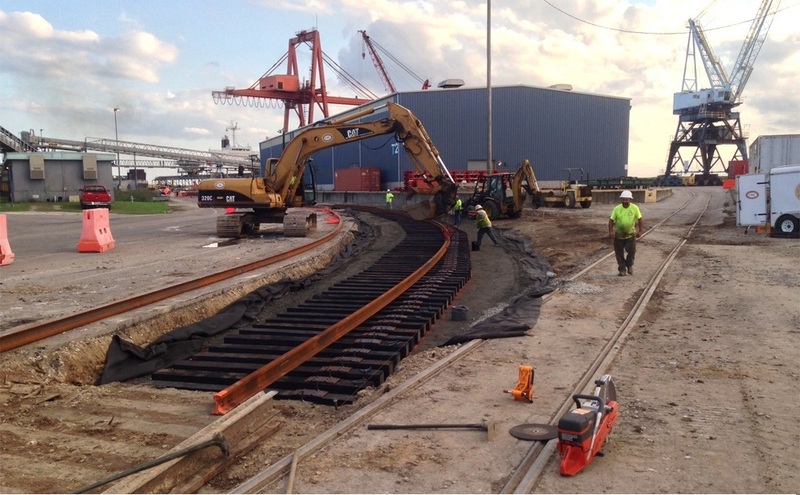 CWC has completed many railroad related projects across the southeast with Class I railroads, industrial customers, port authorities, as well as military clients. We work closely with customers to develop innovative design & construction solutions that solve their toughest rail construction & maintenance challenges.